Shogun 2 Total War for E3? Sega and the Creative Assembly have been hinting at a new Total War game with a teaser count down on their home page HERE. However this is no ordinary count down! In true Total War style instead of counting down in mere days to announcement it is counting down in historically important dates. The date is currently at 1751 but is almost certain to drop further considering the latest news we have heard. Creative Assembly first hinted to IGN that the next game would be ‘back to basics’ this made it quite apparent that we would be dealing with a sequel. Having had a sequel to Medieval 2 only recently, this leaves Rome: Total War and Shogun: Total War. 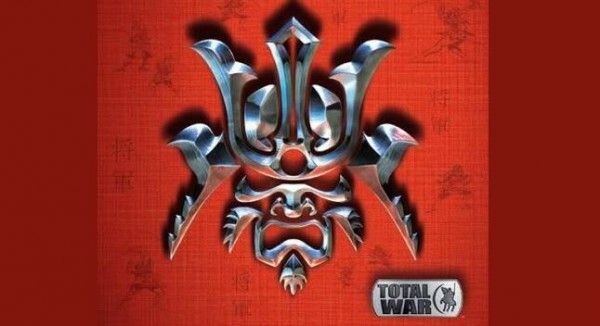 And if Turkish site ‘Oyungezer‘ is to believed it will be Shogun Total War we see at E3 2010. The site claims to have been penciled in by Sega Europe for a 2:30pm appointment to talk about Shogun 2: Total War. While I would take this as a rumour for now, it was either this or the other and now the scales seem to point to this! I would have expected that, BUT the Sengoku era (in which Shogun was in) used Gunpowder. Which contradicts what have been said in Eurogamer. However, they could mean that the game will not be Gunpowder based, which is true, Shogun wasn't. I'd love to have Shogun more than Rome! In the original Shogun as the years progressed Dutch traders would arive on your shores and you could buy muskets and gunpowered from them. I suspect it will be the same in Shogun.